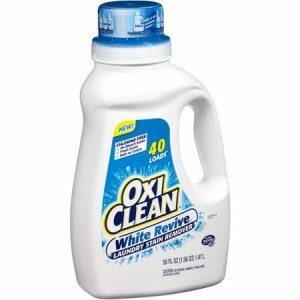 OxiClean Laundry Care Only $4.24 At Target! Do you have some white clothing that you just hope to get the color back too? This will help your clothing get clean how you want and the white color revived!